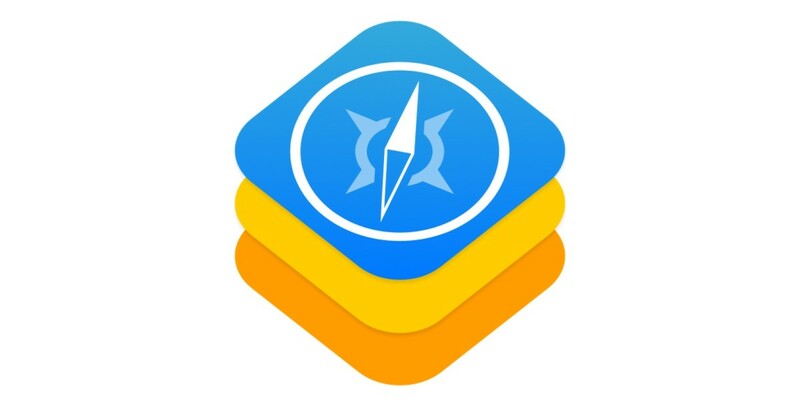 WebKit, the engine behind Safari on iOS, will soon have a built-in feature that can redirect you to new pages faster when you click links on mobile-friendly sites. Before this upgrade, there was a 350 millisecond delay when you tapped on a link. That’s because WebKit doesn’t know if you’re going to double-tap to zoom, or if you really want to visit the link. Content designed specifically for the mobile web is different, though. Because it’s optimized for the smaller screen, it doesn’t need to be zoomed. For those pages, WebKit is making taps more responsive. With the new Fast-tap feature enabled, WebKit says it’s seeing a six-fold increase in tapping speed. Pages optimized for mobile will see the speed increase automatically, but WebKit is also making it available for developers with pages not optimized for smaller screens with some CSS trickery.